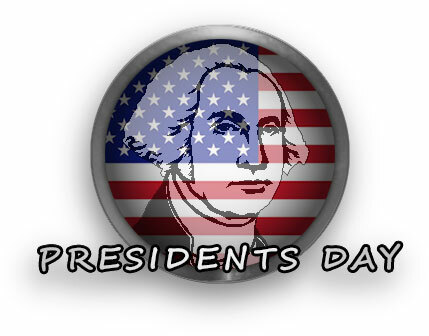 Presidents Day graphics plus Happy Presidents Day images. 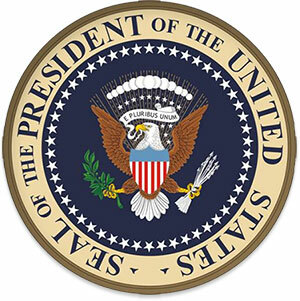 Pictures include George Washington, Abraham Lincoln, Ronald Reagan, Thomas Jefferson, Dwight Eisenhower, American Flags and signs. George Washington with an American Flag in a round frame. Left to right George Washington, Ronald Reagan and Abraham Lincoln with Happy Presidents Day. Presidents Day patriotic design with ribbon. Happy Presidents Day in red, white and blue with balloons. 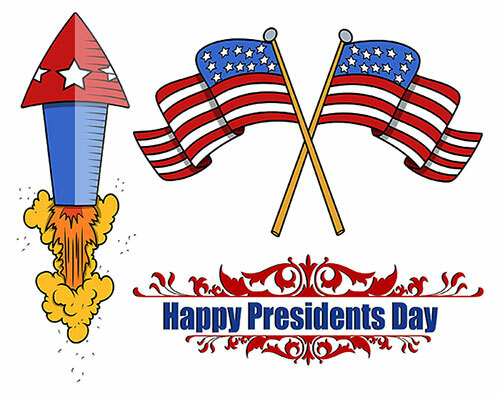 Happy Presidents Day clipart with American Flags and fireworks. 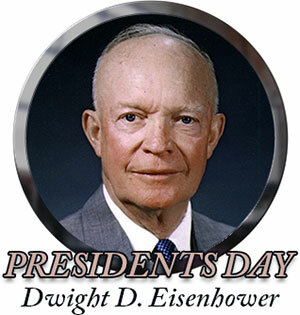 Presidents Day with a picture of President Dwight David Eisenhower in a round frame. Animated American Flag for Presidents Day. Happy Presidents Day with stars. Happy Presidents Day with George Washington and Abraham Lincoln. Abraham Lincoln with American Flag in round frame. George Washington, American Flag and Presidents Day. 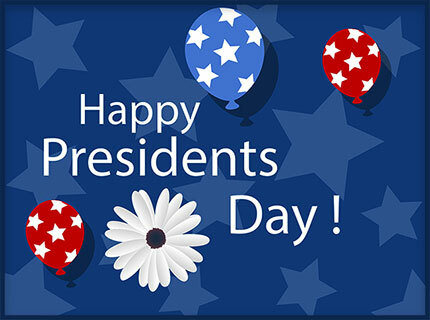 Happy Presidents Day in red, white and blue with glitter animation. Presidents Day Sale in red, white and blue with stars. 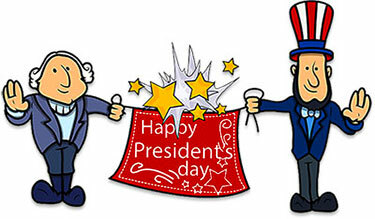 Happy Presidents Day animated with George Washington and Abraham Lincoln. Portrait of Thomas Jefferson. 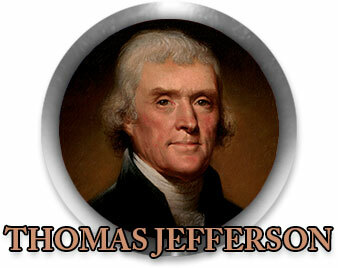 He was the principal author of the Declaration of Independence and the third President of The United States. 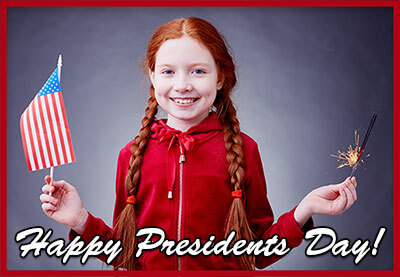 Young girl celebrating with Happy Presidents Day. 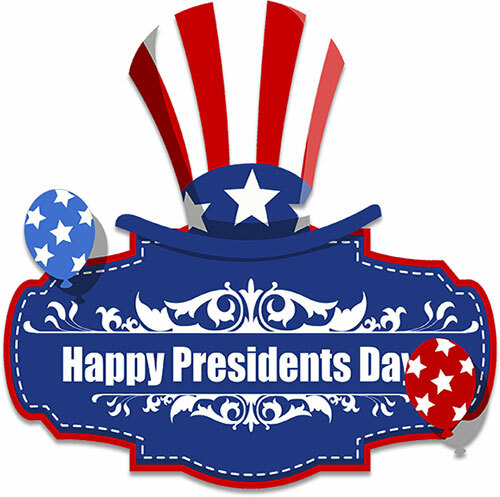 Happy Presidents Day dancers animation. USA in red, white and blue with animation. America and top hat with glitter animation.